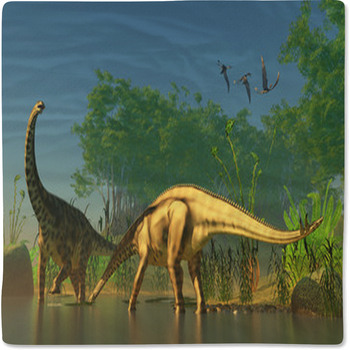 Though no one alive has ever seen a dinosaur, we can imagine their majesty through their buried bones. 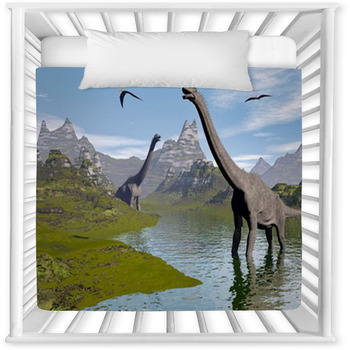 Dinosaurs combine the joy of fantasy with the thrill of reality; that's why kids love them. 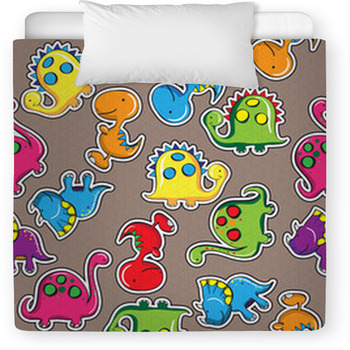 Give your little ones our dinosaur baby bedding to unleash their imaginations. 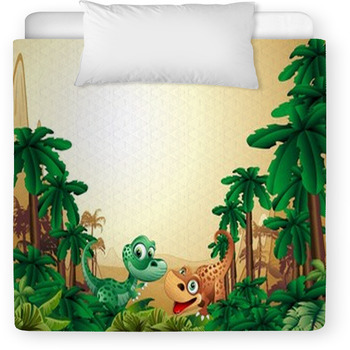 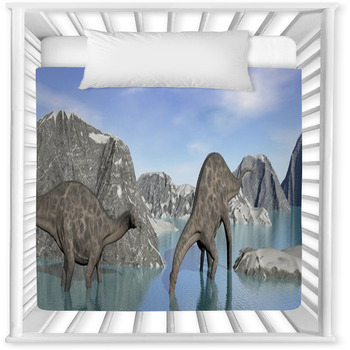 Choose crib bedding with cute dinosaur images that include a scene with cartoon baby dinosaurs, a smiling brown brontosaurus, a pair of grey triceratops, a blue pterodactyl perched in a palm tree, and two growling green stegosauruses. 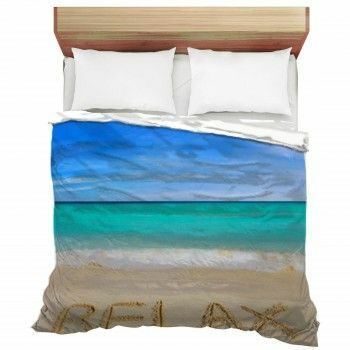 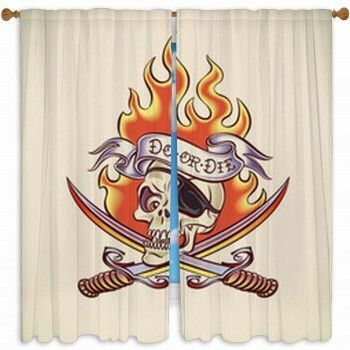 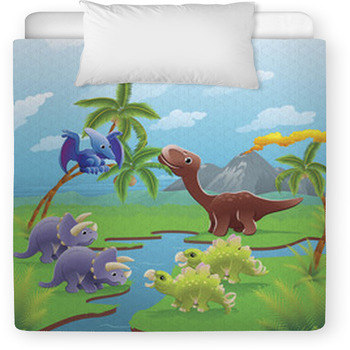 Other designs include T-Rex skulls with sharp teeth, dinosaurs both realistic and cartoonish running through fields and rivers, and even cute green baby dinos with big eyes and smiling beaks which you can use for the nursery's wall art. 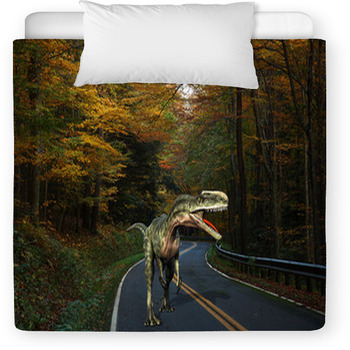 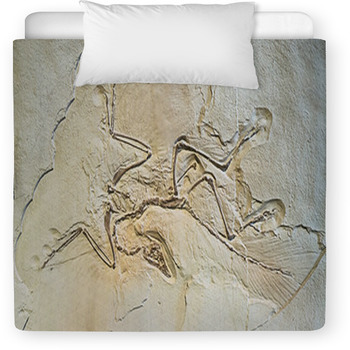 If you can't find a design you love among the ones we offer, or perhaps just want to add a personal touch to our exciting dino images, then why not customize your baby's bedding? 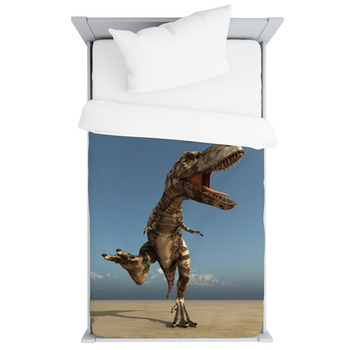 Add your child's favorite dinosaur to our crib comforters, or maybe you'll want to put your child's name beneath a picture of their favorite dinosaur. 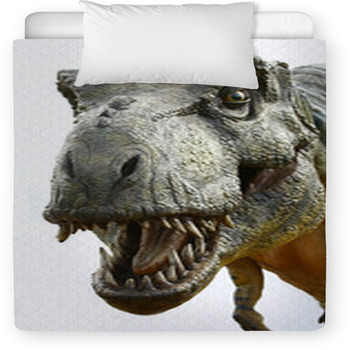 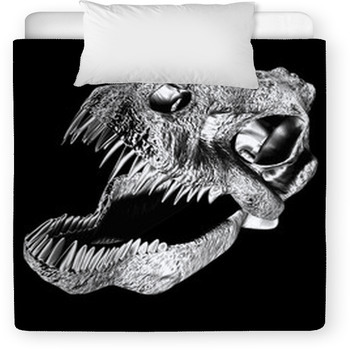 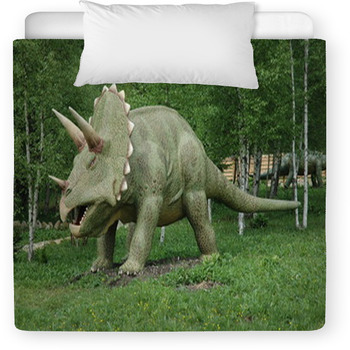 We also have personalized dinosaur baby bedding for bigger babies, so pick out some toddler bedding featuring a realistic illustration of a greenish grey triceratops, a detailed black and white drawing of a T-Rex, and much more.